Water is as vital to our existence as the air we breathe, which is probably why some big soda pop corporations started selling it in a bottle for a sweet sum. But we don't have to buy our water from a plastic bottle or drink the not quite clear tap variety. 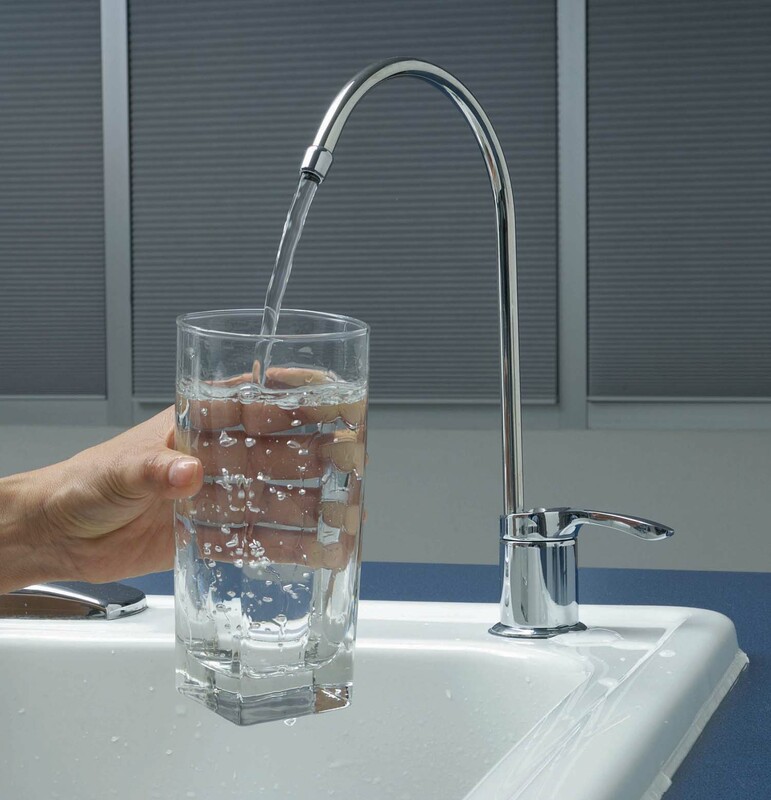 A water filtration system can improve the taste of your tap and remove any impurities such as chlorine, fluoride and oestrogens etc. 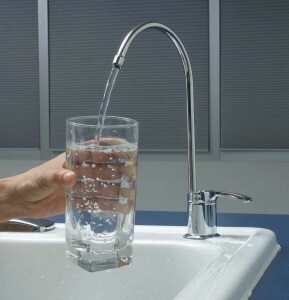 Other than the health benefits of less ‘additives' there is no mineral build-up in kettles or shower screen. The reverse osmosis treatment is when water is forced under pressure through a semi-permeable membrane with holes so small they don't allow any nasties or contaminants to pass through. The system doesn't use electricity, however can waste a lot of water depending on how impure the source is. To maximize filtration performance you need to change filters - for some it's every month or so but doesn't take more than a few minutes. Many water filtration companies hire out systems and provide a service person to make routine repairs and filter changes. It is recommended you change your filter at 50 parts per million or once year however we tested our water after one year of having the system installed and it measured contaminants at 19 parts per million. At the same time we measured regular tap water which tested at 347 parts per million! Some better know companies supplying reverse osmosis waster filter are Freshly Sweezed Water, Detox and Derwent Water Systems.